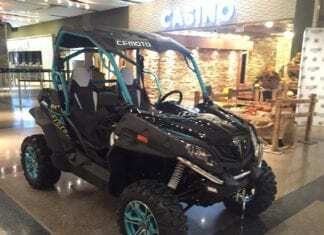 The most current information on Cfmoto UTV Models, including model year releases, photos and specifications. CFMOTO Canada is set to unveil the new 2017 ZFORCE 1000 and showcase their FORCE line-up at the Toronto International Snowmobile, ATV & Powersports Show. 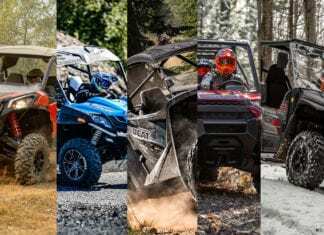 TOP 5 UTVs FOR 2019 - Our selection of our favorite rides for 2019, here is our TOP 5 UTVs FOR 2019.